>> The best place in town to get your New Orleans style snoballs! 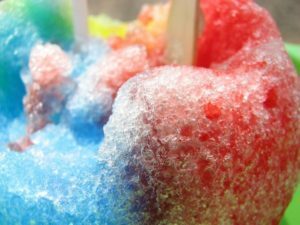 The only local 'New Orleans' style shaved ice shop that offers 30+ flavors, as well as an assortment of beverages and snacks! We are located in the Mountain Island / Shuffletown area at 10401 Rozzelle's Ferry Road, near Grateful Pets and Awards Express. Looking for a unique location for an upcoming event? 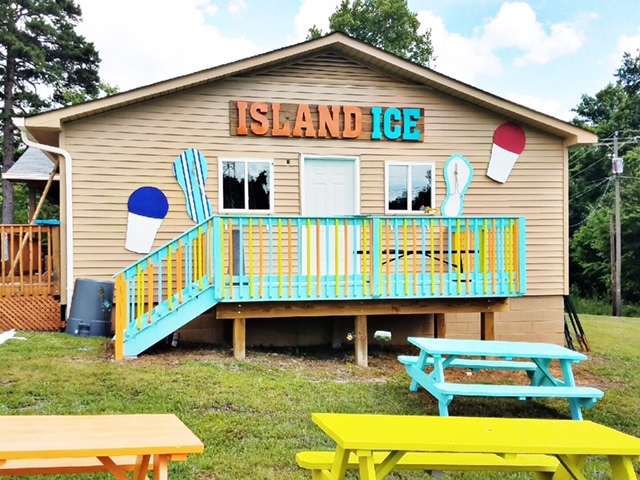 Island Ice has ample space for the perfect gathering. Birthday parties, reunions, office parties, summer camps, neighborhood parties, school celebrations...you name it! Select one of 19 fully-insured and inspected inflatables to rent for your next event. You plan the festivities, we will bring the F U N ! We are your one-stop shop for inflatables. We offer bounce houses, water slides, dry slides, and obstacle courses. 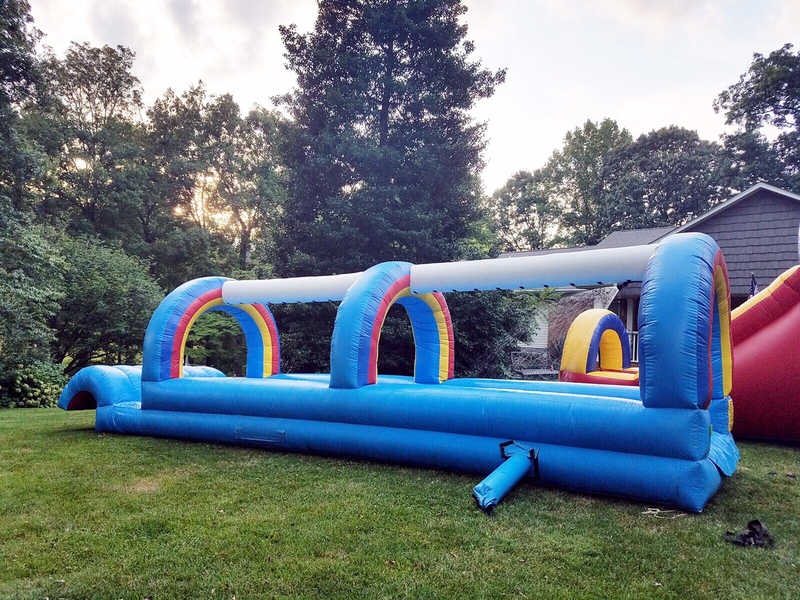 Rent an inflatable for birthday parties, block parties, fall festivals, and more! 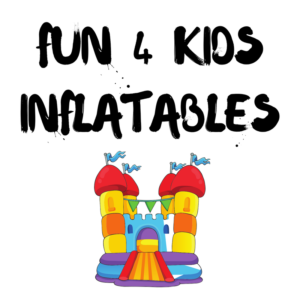 Click on the 'Fun 4 Inflatables' tab for full details. Do you have a question? We'd love to talk to you! Sign up to receive info on upcoming events, fun contests, and special offers!